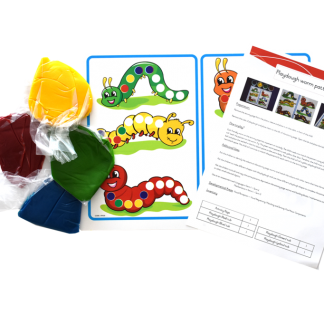 These Educational Kits were created to focus on the development of Visual Perceptual Skills for Children aged 4–6 years. 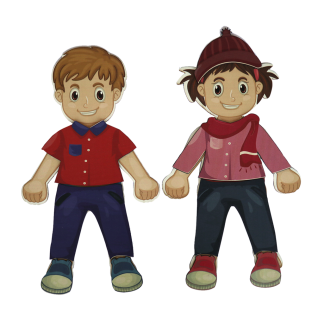 During this age, children are in the process of developing a foundation for learning; where they will start to read, write and spell. 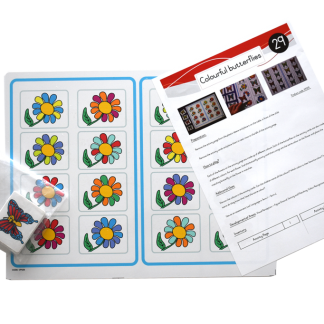 The learning that takes place during this period is of vital importance. 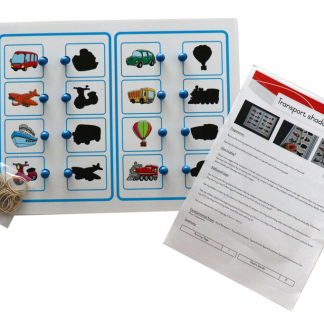 Introducing a Visual Perceptual program for ages 4 – 6, ensures children are given a head-start, and a good foundation for reading and writing, as well as assisting them with development in all other areas, e.g. 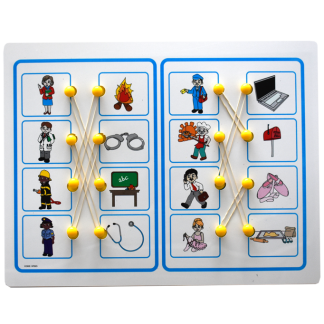 mathematics and language. 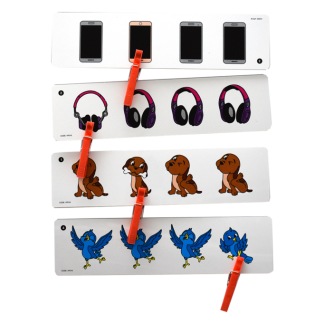 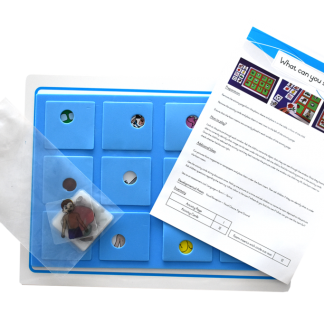 These kits are developed to assist the Gr R teacher in enhancing the educational play-time slot in the day programme, as well as assisting in the achievement of various CAPS outcomes. 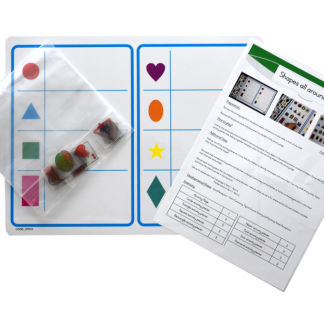 Although created for Gr R classes, the Educational Kit can be highly effective for home-schooling, therapists and other pre-school classes.